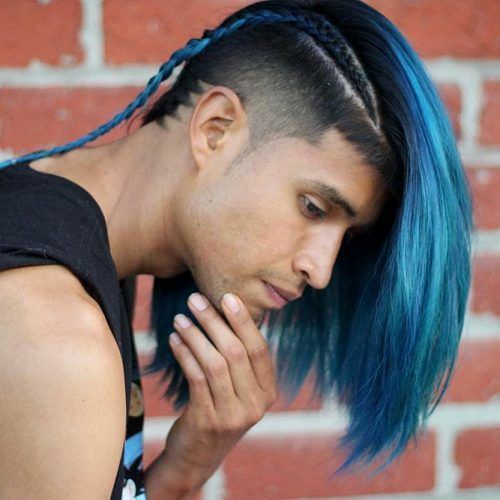 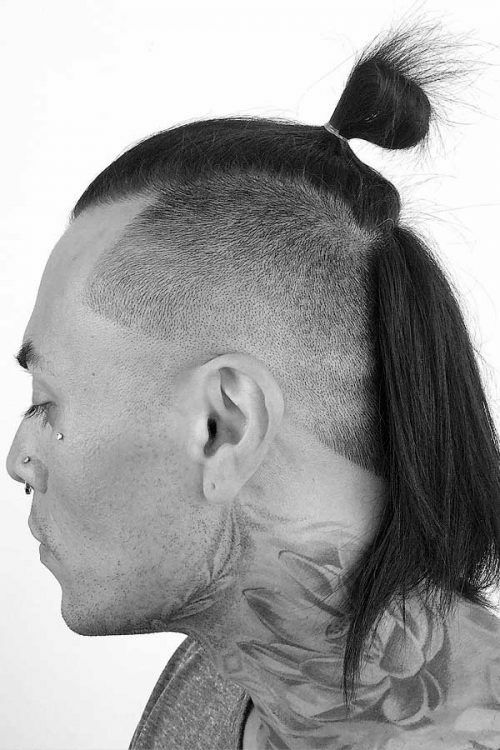 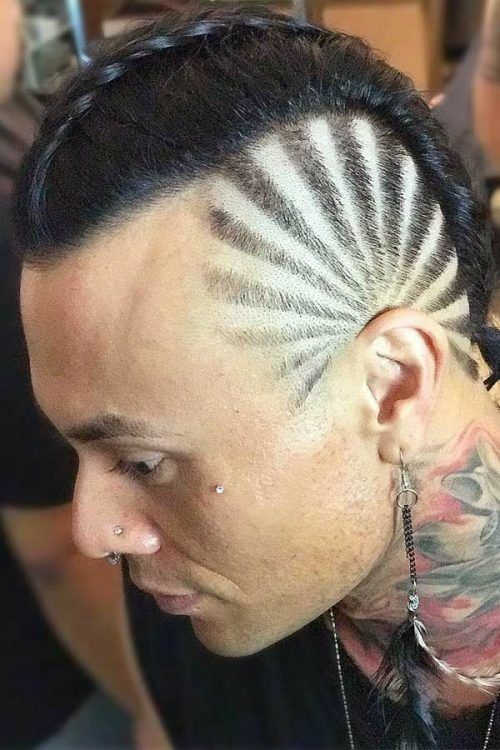 Can you think of a more striking combo than undercut long hair? 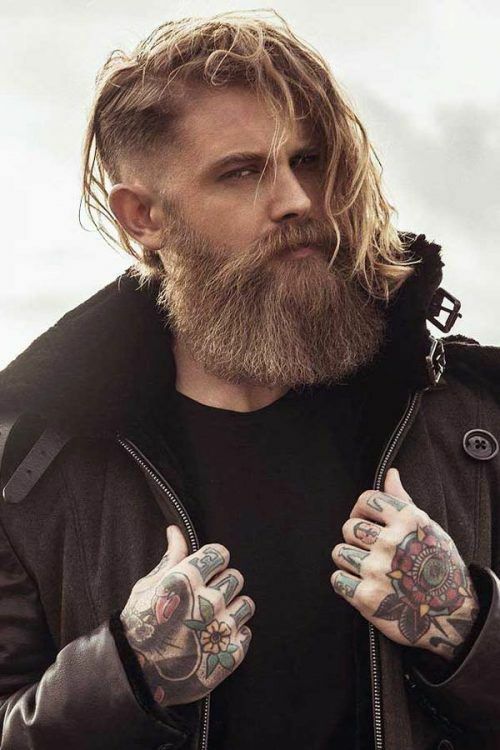 It comes out dapper and stylish yet doesn’t require a lot off effort to pull it off. 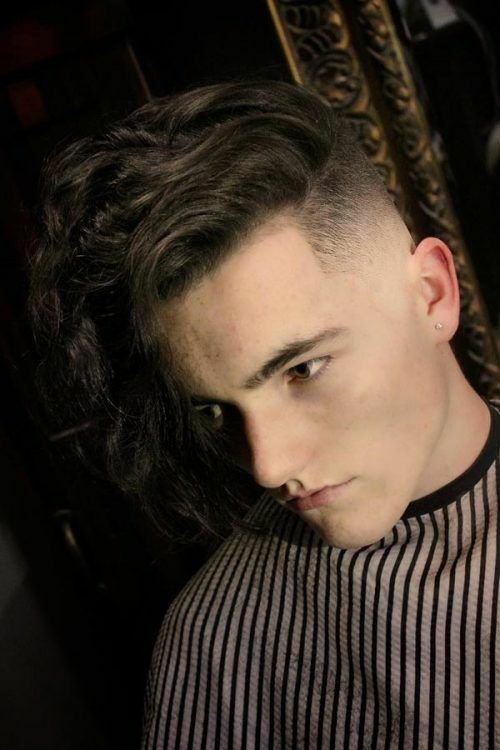 Moreover, undercut hair is much easier to maintain and take care of altogether. 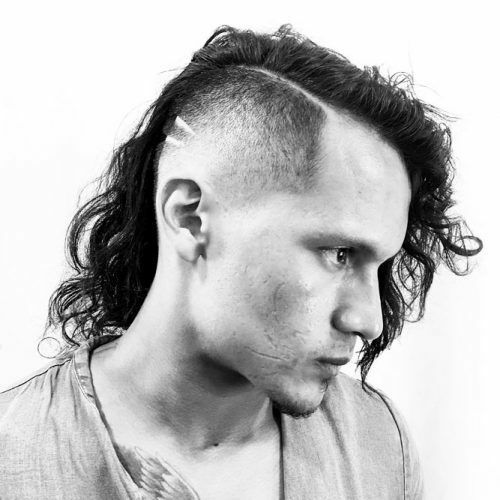 It’s also a great way to upgrade your hairstyle without sacrificing on the length. 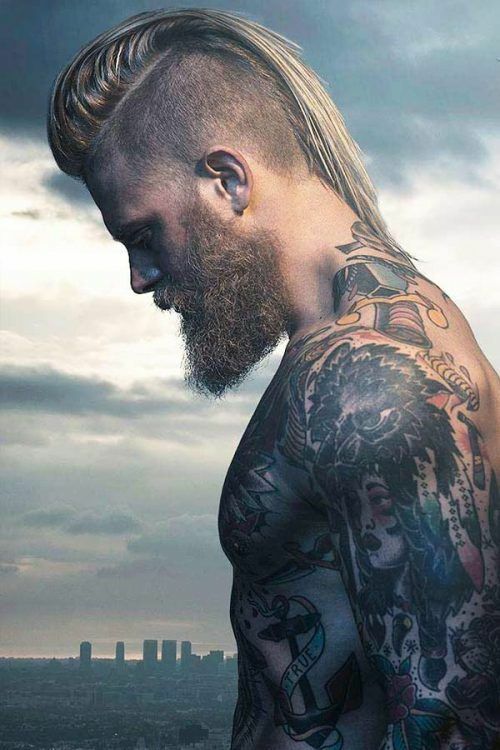 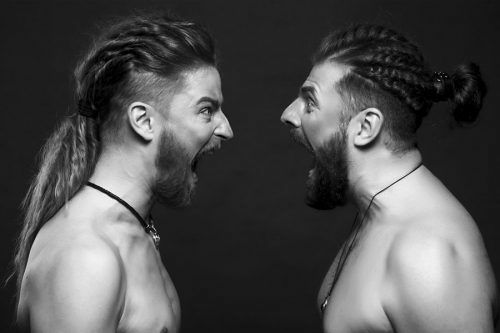 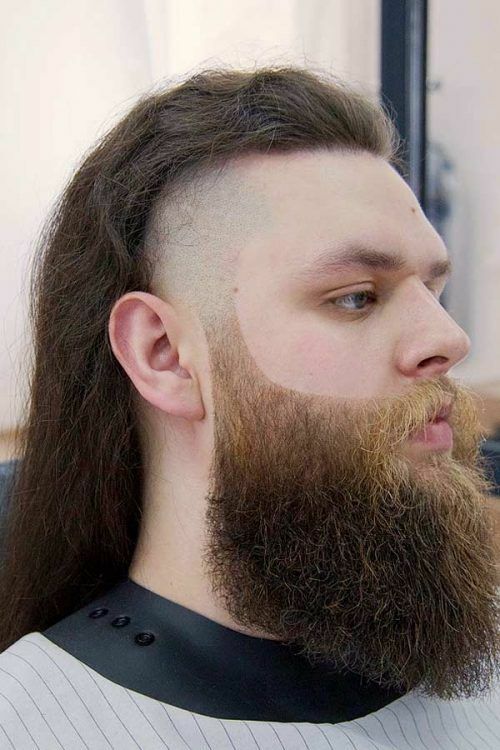 When getting their long hair undercut men bring a welcome change into the way they look. 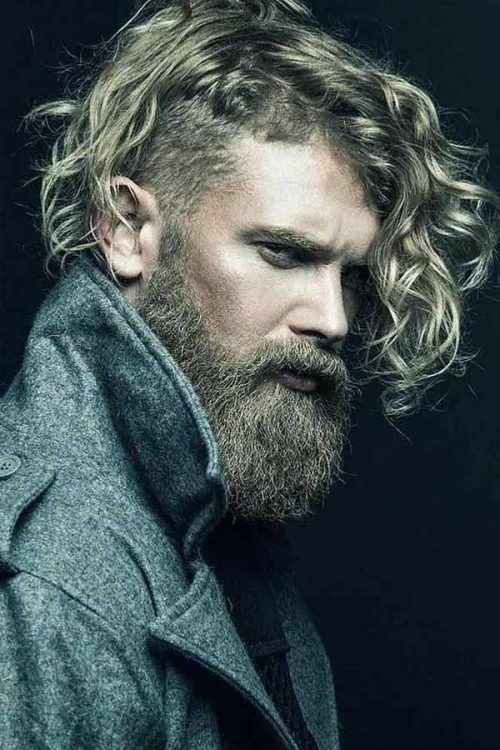 Besides, there are plenty of ways to get your men long hair under cut, varying in lengths, styles and textures. 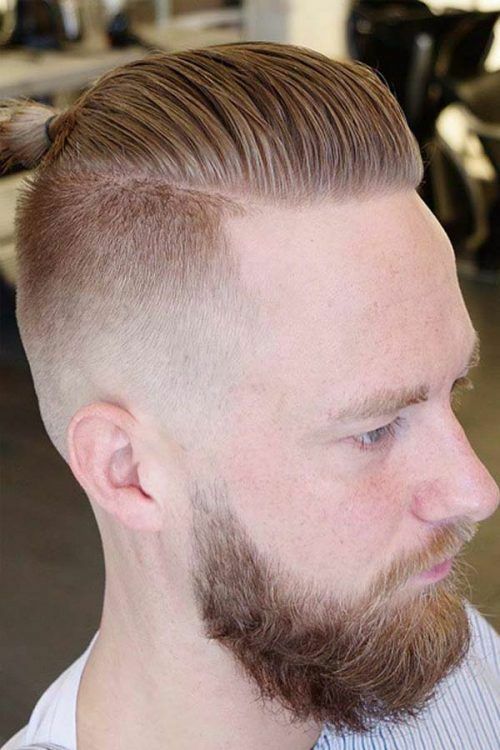 For instance, you can opt for an undercut fade or long undercut. 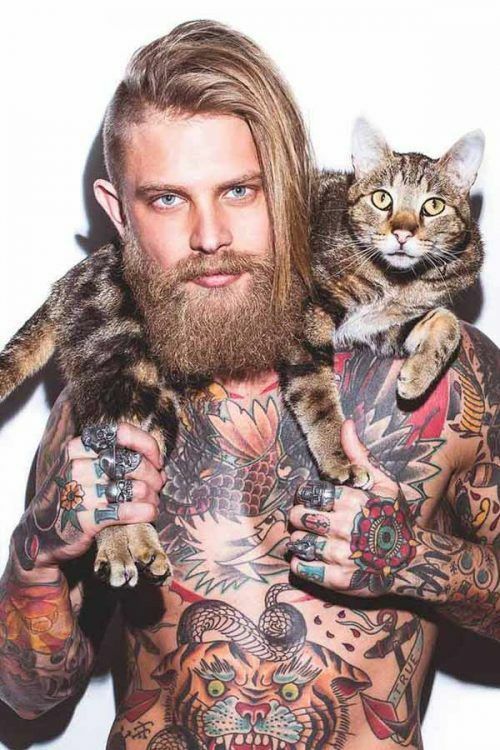 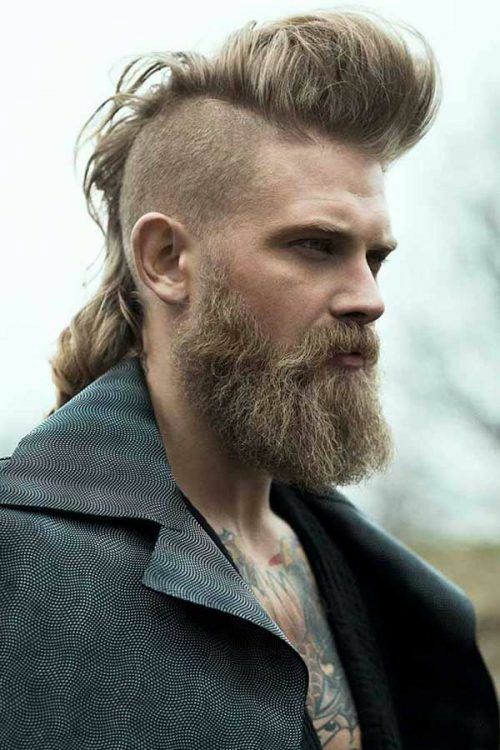 Hence, there’s an undercut hairstyle to match basically any taste and preferences. 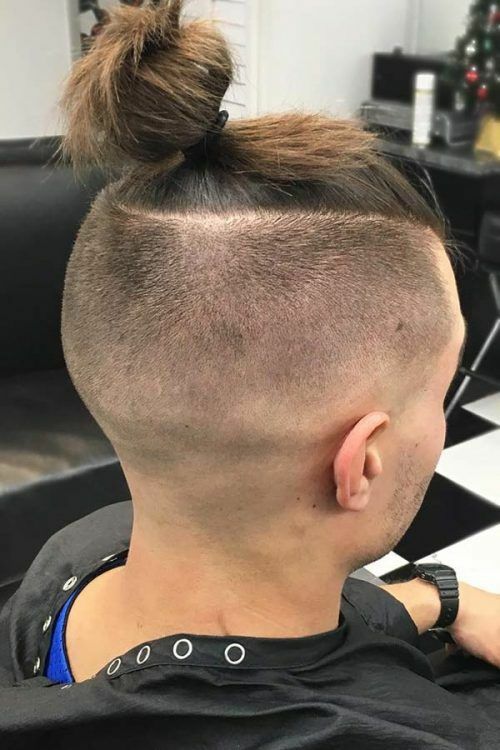 Get a buzz cut on the sides. 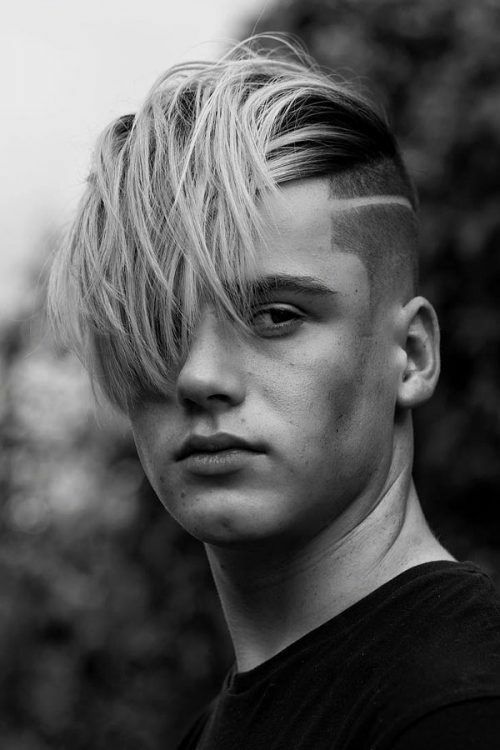 Keep the hair on top of your head to around 6″ while shaving the sides in one of the many mens undercut styles. 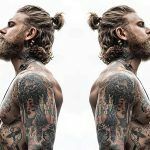 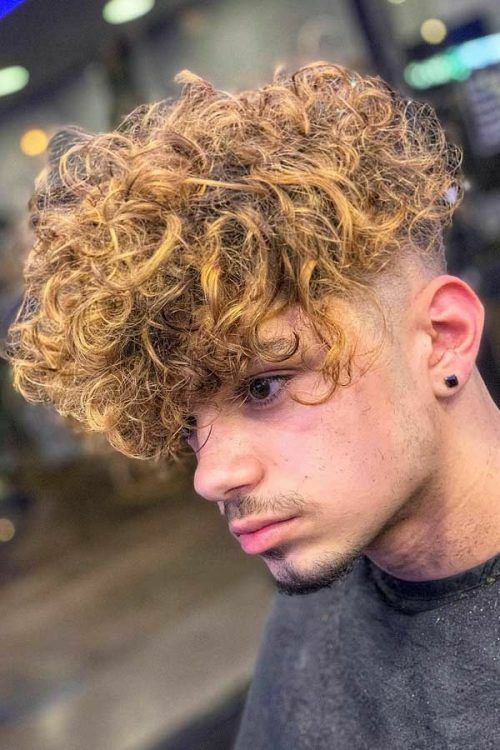 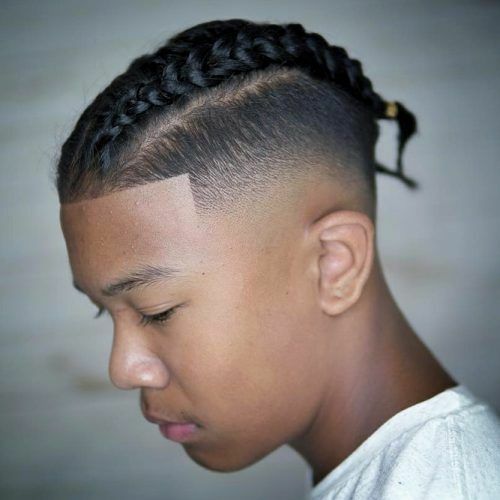 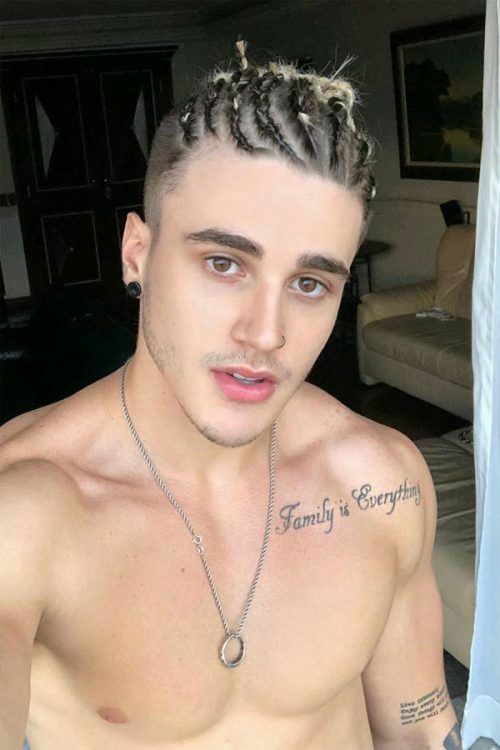 As there are so many various long hair undercut hairstyles, it may be difficult for you to choose the one that resonates with your needs and affections. 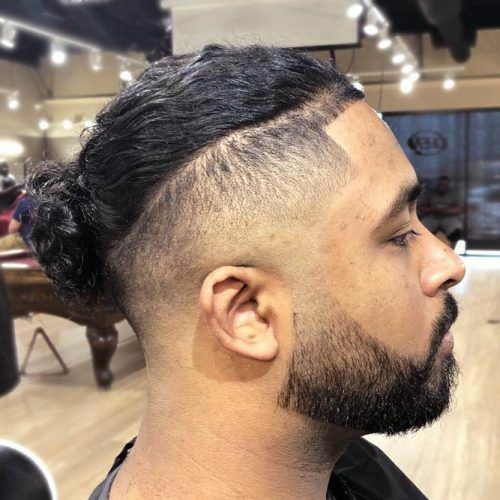 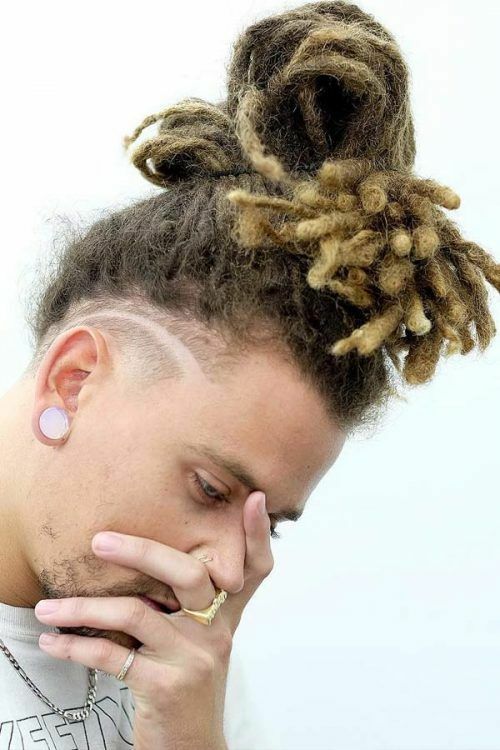 To help you in your endeavors to look your best, we’ve selected the coolest long undercut men hairstyles. 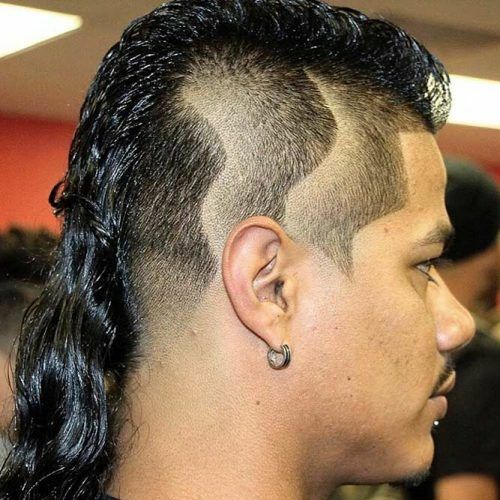 So now, you’ll surely know what to ask your barber for on your nest visit to the barbershop.